Whether you’re moving because you want to or you’re moving because you don’t have any other option, you can still choose to save a little money when the dreaded moving day arrives. Here are 7 ways to make sure you’re not overspending during what is usually and over-stressful moment in your life….Moving Day. This is an obvious solution that can save you anywhere from hundreds to even thousands of dollars, if you have the time and ability to DIY your more. But moving yourself doesn’t mean it will cost you nothing. You may need to take some time off from your job to pack and also for the move, so you could experience a loss in wages if you don’t have any paid days off available from your employer. You will also need to rent a truck or pull-behind trailer, pay for fuel, buy meals for a few days (remember, your your kitchen is all packed up! ), just to name a few of the other expenses you could incur. However, if you have family or friends who are willing to help you out, you could get it done for far less than what it would cost to hire a company to do all of your packing and moving for you. When I’ve moved in the past I’ve gotten even more DIY with it. I’m lucky to live in the midwest where many of my friends and family have pickup trucks that can haul a lot of large items. My family also has a farm, so we’ve got plenty of trailers of our own, so I was spared that expense as well. As I already mentioned, one of the expenses of packing and moving will be eating out for several meals during the process. However, you can cut back on this expense by packing your kitchen as close to last as possible. Especially if you have quite a bit of warning, make sure you leave your kitchen to one of the last things you pack right before you move instead of packing it up a week before you leave. You’ll save money by not eating out as often and you might be able to finish up some things in your fridge and pantry so they don’t go to waste and so you don’t have as much to pack. Once your kitchen is packed up, you might think you have no choice but to eat out, but this is not necessarily the case. You can still have a loaf of bread and a jar of peanut butter that you keep nearby for a quick and easy meal or two. Peanut butter sandwiches aren’t exciting by any means, but keep in mind it’s only temporary while you are packing and moving. Plus, it’ll save you a lot of money vs. eating at a restaurant. If your company has requested you transfer to another position requiring you to move to another city or state, check with the human resources department to find out what the policy is for transfers. You might find that they will pay for at least a portion of the move, and possibly even all of it. Next, find out what is covered and make sure you have it in writing. Additionally, if you have special needs, try negotiating to see if they will cover these expenses as well. Even if you are switching to a new company instead of just transferring positions, you may still be able to get some of your moving costs covered by your new employer. It’s definitely worth a shot to ask! Did you know you can sometimes get a break on your taxes when you move? Certain conditions must be met, but if you qualify this is a good tax deduction to take advantage of. One conditions is that the move must be work related. There are other requirements as well, but it couldn’t hurt to check with your tax preparer to find out if you qualify. 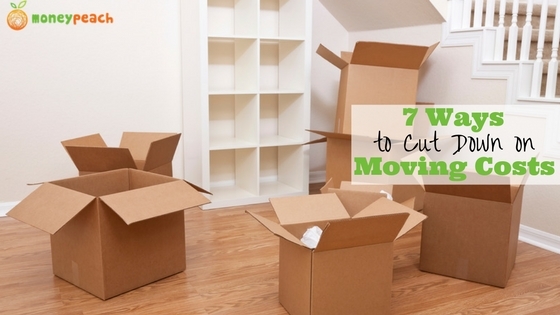 Do it before you move, so you know what receipts to save and what expenses could be deducted. Taking the extra time to do this may save you some money in the end. Almost everyone has items they no longer want or need. If you have several things you would get rid of rather than move, consider having a yard sale. 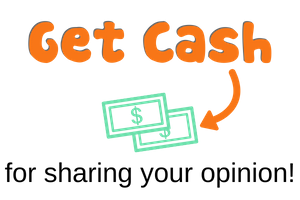 You could gain a little extra cash to help pay for some of your moving expenses. Plus, if you’re using a moving company that charges by the hour or by weight, you’ll save money by having less stuff to transport from your current home to the new one. The best yard sales are the ones that are the most organized, so it can be quite an undertaking to try and have a yard sale while packing and preparing for a move. If you really can’t swing it, you could still donate some of your stuff instead. This way you’ll be helping people in need and you might even be able to get a tax break based on the value of your donation. I was shocked at how many people went and bought boxes from a home store, like Home Depot, when it was time to move out of the dorms when I was in college. As a broke college kid, I couldn’t fathom paying for boxes when you could get them for free instead. Even after college when I moved, I hunted for boxes everywhere I could think of. I got free boxes from the grocery store, from retail stores, from liquor stores, and more. You can also make use of some of the things you already have for padding and protection while you are moving. Use your towels, blankets, pillows, sheets, and even clothing to help protect fragile items when you move. This should cut down or eliminate altogether the need for bubble wrap or stuffing. If that’s not enough, you can also hunt around for old newspapers people are likely to throw away or recycle anyway. Take them off their hands for free! Did you remember to label and number your boxes? How does this save money, you ask? It has often been said that time is money, and in many ways, this is true. So if you don’t want to experience the frustration and loss of time and, therefore money, keep a couple of sharpies on hand you can use to label your boxes based on what room they go into. This will help not only you, but also anyone helping you move so boxes are put in the correct location when they arrive at your new home. Plus, you’re less likely to lose something and have to replace it. Moving is hard work, but it can be done economically. 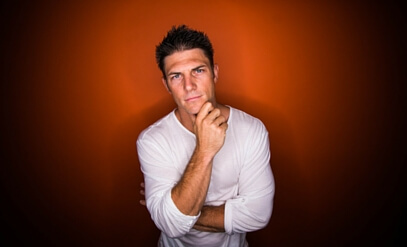 Hopefully you find the tips above helpful to you in your quest to move from point A to point B. Better start packing! 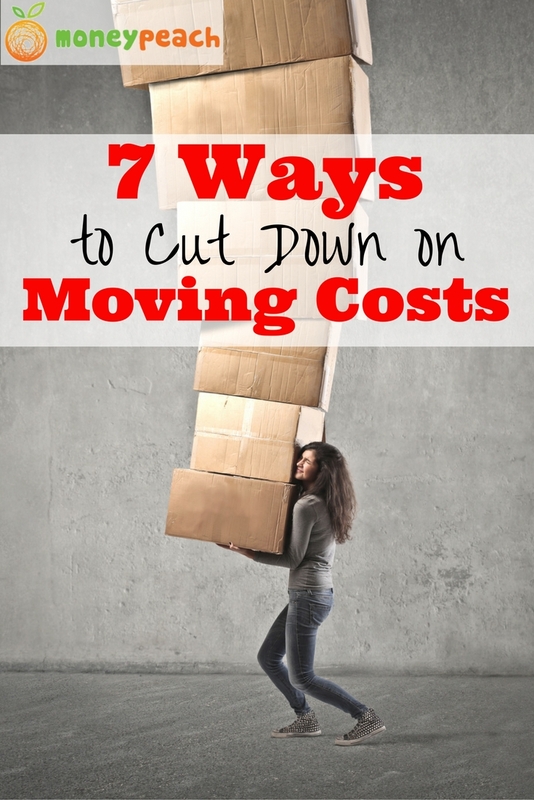 Have you done anything else to help cut down on the costs of moving? I would love to learn from you, so please leave a comment below! If You’re Lovin’ it, then Please Help Share it! 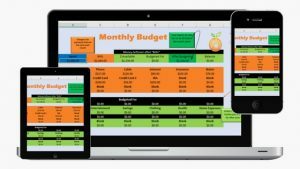 I just moved earlier this year for a new job and had no idea about the tax deductions! Looks like I meet most of the requirements except for the time test (haven’t been here quite long enough yet). But now I have something to look forward to! It’s definitely worth looking into more when you file your taxes. I wish I read this before I moved earlier this year! I can’t believe how expensive it is to move! Every time I have moved, I have always DIY’ed it with the help of my family! It truly helped cut down on costs! Also you make a really great point with packing your kitchen last, I never thought about doing that and how much money I would save! I think packing the kitchen is usually one of the first things people do, but by saving it for last you’ll be able to avoid having to eat convenience foods or dine out while as much while moving. I like your solution to pack your kitchen last. It may be tempting to do it first, but like you said you’ll save money on eating out if you do. When you’re moving you want to get it done as fast as you can, so you don’t want to waste time going out to dinner. You also don’t want to waste money either, and especially if you have a large family it adds up quick. One great solution that may save you in the long run is just to let a moving company take care of everything. That might save money, but you’d have to make sure before you do it!